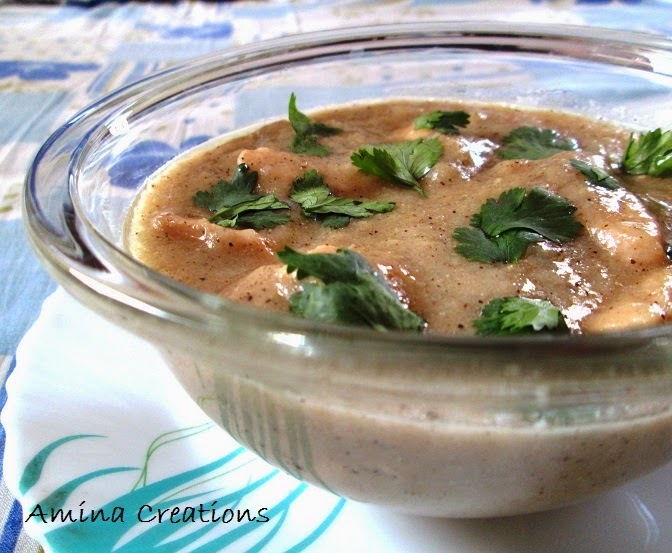 I have got several requests from readers to write a post on how to reheat food using an otg and this post is specially meant for them. 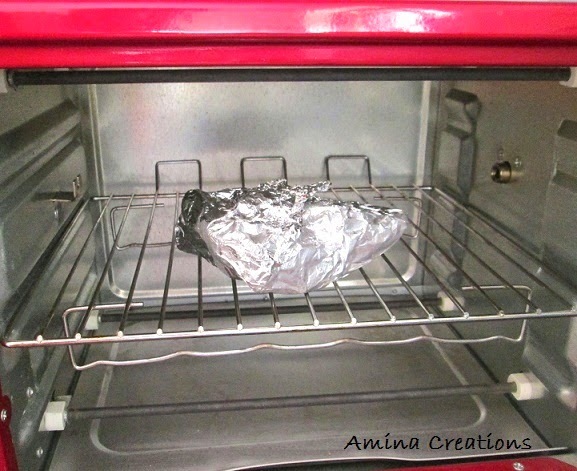 As we all know an otg is usually used as an oven, toaster and griller,but you can always use it to reheat food. Care has to be taken as you just cannot use any pan in your otg. Usually Alumium pans, aluminium foils, silicon moulds and borosil utensils are used to reheat food in an otg. 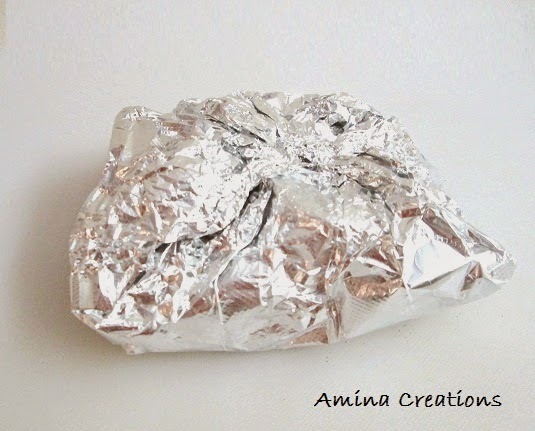 Aluminium foil is perfect for reheating foods like roasted chicken, idlis, chapathis, vegetable parcels, etc. 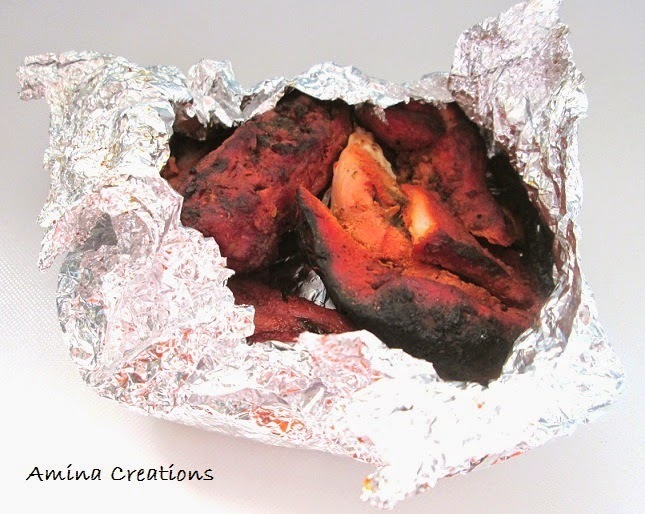 For example, if you have to reheat your tandoori chicken, first preheat the oven at 180 degree C for about 10 minutes, then wrap the chicken inside the foil and place it in the central rack of the oven. Keep both upper and lower rods On and heat for 10 to 15 minutes. You can use the same temperature and settings for reheating other foods too. 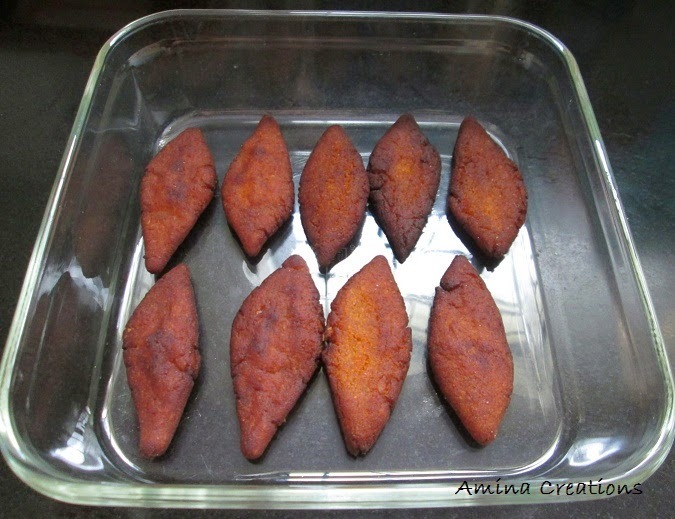 And for reheating fried foods like samosas, shamis and cutlets, you can use your baking tray or a square Borosil dish . The oven temperature can be set at 150 degrees C and you can heat for about 10 minutes in a preheated oven. And for reheating curries, gravies and stir fries, etc, borosil bowls or aluminium pans can be used. Keep the bowl or pan in the middle rack of the preheated oven at 150 degree C and heat with the lower rod On for 15 to 20 minutes. The information given here is based on my experience. The oven temperature, time, etc may vary from oven to oven and hence it might not be exact. It is always better to use your discretion while following any information given here. Meanwhile you can check out the Recipe index page for recipes and visit the otg recipes page for recipes of cakes, cookies,etc that can be cooked in an otg. Even i was thinking of how to reheat food in my recently bought. Got idea now. Thanks a lot. Your posts are really useful.